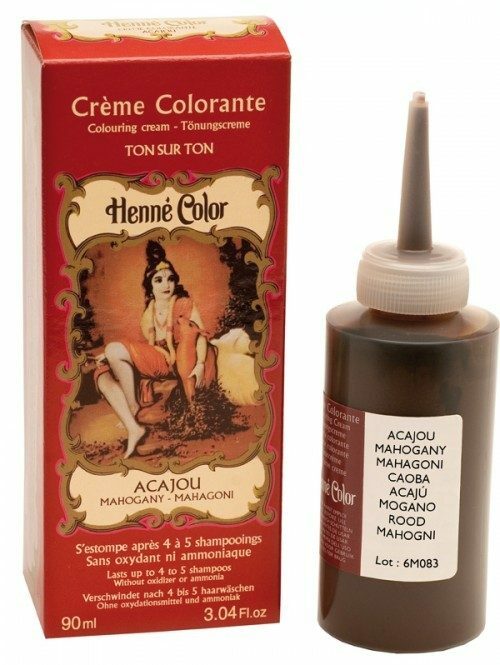 For dark blonde, light brown, brown, dark brown and black hair. Henna colour enhances and highlights the natural colour of your hair whilst softening and giving extra volume and shine. 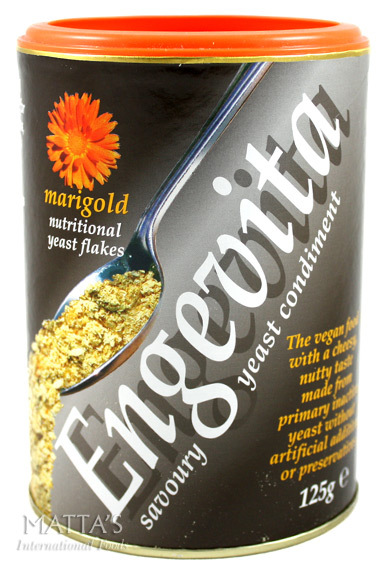 Suitable for permed and coloured hair, it also blends away initial greying. It will not lighten or permanently change your natural shade. Made from plant extracts and perfumed with lavender essence, Henna colour respects the natural structure of your hair. It is semi-permanent and will wash shampoo out after 4 or 5 washes. 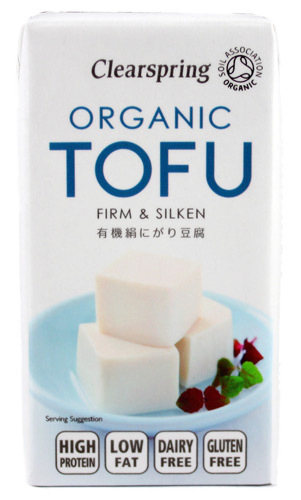 Ingredients: Aqua (Water), Cetearyl Alcohol, Propylene Glycol, Ceteareth-33, Sodium Picramate, Cocamidopropyl Betaine, Cetrimonium Chloride, Quaternium-52, Peg-15 Cocopolyamine, Acrylamide/Sodium Acryloyldimethyltaurate Copolymer, Basic Brown 17, Lavandula Hybrida Oil, Isohexadecane, Glycerin, Sodium Chloride, Linalool, Polysorbate 80, Basic Blue 99, Magnesium Nitrate, Basic Brown 16, Lawsonia Inermis (Henna) Leaf Extract, Magnesium Chloride, Basic Yellow 57, Basic Red 76, Acid Violet 43, Methylchloroisothiazolinone,Sodium Benzoate, Potassium Sorbate, Citric Acid, Methylisothiazolinone. 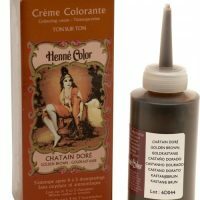 Be the first to review “Henné Color Mild Colouring Cream – Mahogany” Click here to cancel reply.